2013 saw various launches of all the major gadget manufacturers of the world like Apple, Samsung, Google, Nokia, Sony, LG and so on. With the holiday season at bay, the present year is ready to take leave with a band. This season is just the right time to buy a new phone. With so many prominent brands around, if you are confused on which to go for, here is the list of the top 15 best smartphones in the world that is hot these days. Have a look to make your search easier. 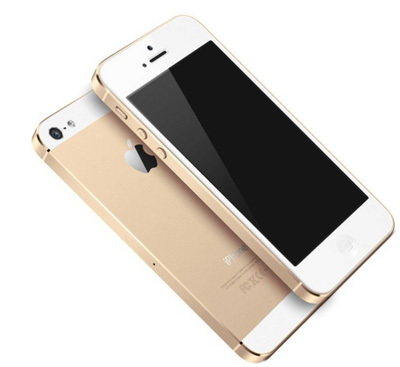 iPhone 5S is the best smartphone available in the world for die-hard iPhone fans. It has everything from great design, rich features, apps and wonderful content selection. It is also identical to iPhone 5 in terms of its looks. This one has a better camera and a fingerprint sensor for unlocking the phone without a password. Following the footsteps of Samsung, HTC too partnered with Google and created a ‘Google Edition’ of its flagship smartphone. The HTC One Google edition is simply superb. The design is similar to the running HTC’s software. The difference is that this has a clean version of Android without any unnecessary extras. 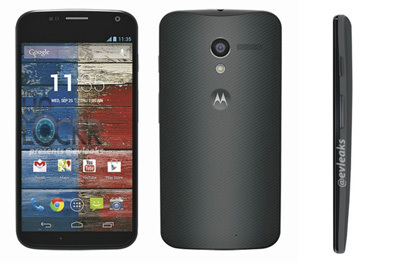 The Moto X runs a nearly clean version of Android and is one of the best phones of recent times. It includes a few hand tricks like the ability to quickly check notifications from the locked screen. 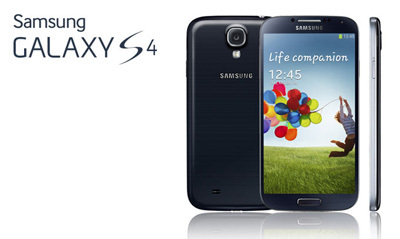 Samsung Galaxy S4 is an awesome combination of Samsung and Google. This time the Google Edition cuts off all the software extras from Samsung and has a cleaner version of Android added to it. Well, as you know that the basic version of Android is simply the best; it feels great to see it running on Samsung’s powerful hardware. 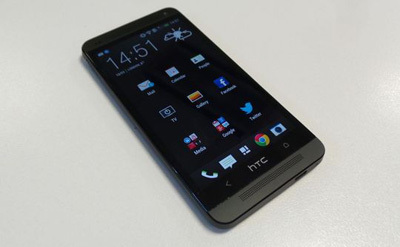 If you are a fan of Android, HTC One is the most ideal phone for you if you are locked into a carrier contract. It is a complete package of all the best features of any Android phone that is wonderfully enclosed in a gorgeous all-metal design. It is noted as the first Android phone to match Apple’s iPhone in design and build quality. 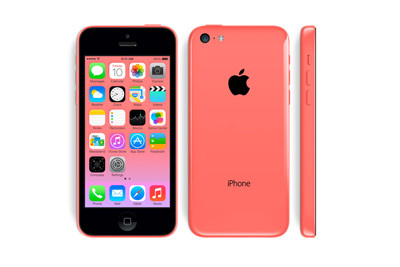 The iPhone 5C replaces iPhone 5 in the Apple’s smartphone lineup. Both are almost similar in terms of specs and features provided. The probable difference is that iPhone 5C is made out of plastic that comes in five color options like blue, pink, green, yellow, or white. 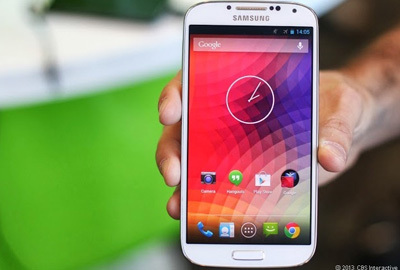 Galaxy S4, a Samsung’s flagship became one of the most hyped devices of the year. It is good but is packed with a lot of noisy and complex features you might never use. The cheap-feeling plastic could be a turn off for some. 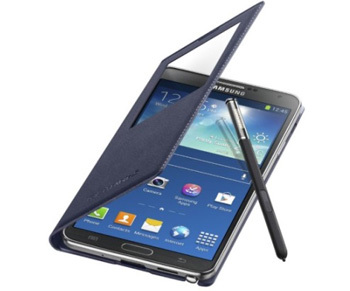 Galaxy Note 3 is the third generation of the popularized phablet by Samsung started two years ago. The Galaxy Note 3 has the biggest screen with 5.7 inches but with a much thinner and lighter body compared to last year. It also has a special stylus called the S Pen you my use for drawing or taking notes. 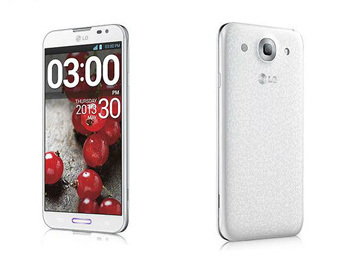 Optimus G Pro by LG is a flagship phablet with a screen as the size of a tablet. The Optimus has a 5.5-inch display that can play full 1080p HD video. A great device with rich features. Nokia’s Lumia 925 is one of the best Windows phone in the market today. 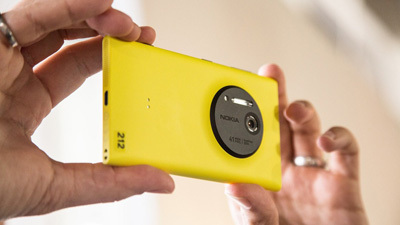 It is considered as the most attractive of Nokia’s Lumia devices till date with a good camera. If you have a knack for Windows Phones, this will be an ideal buy. 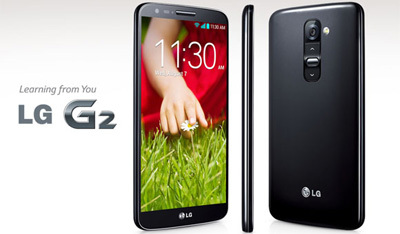 G2 is the newest flagship smartphone from LG. 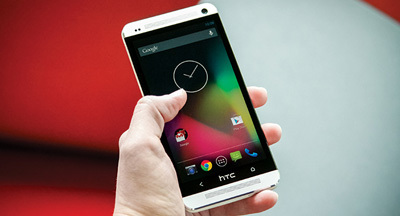 It hosts the current versions of Android within the 5.2-inch display phone. The only weird nature of the phone is that it has some odd design quirk like the power and volume buttons located on the back of the phone. Lumia 1020 stored the best camera in any smartphone till date. If you love photography, this shuld be your first consideration. However, the phone is very thick and heavy compared to most smartphones to make room for the fancy camera. It is a Windows phone but do not have as much features as iPhone or Android. 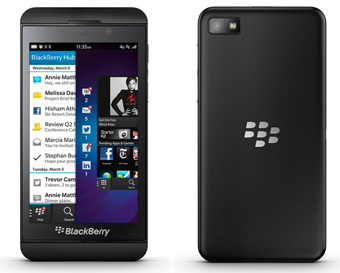 BlackBerry Z10 though could not become a major hit, it still is awesome. 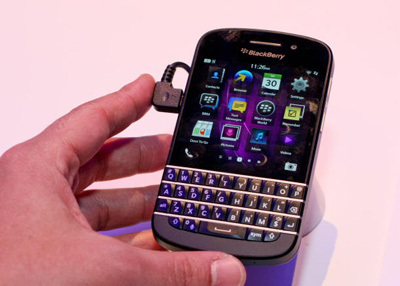 It is the first of the lots to run on the new BlackBerry 10 operating system. The disadvantage is that it does not offer as much as what the contemporary iPhones and Android phones offer. The app selection is quite poor too. BlackBerry Q10 is probably the only phone that lets you connect with a physical keyboard. The Q10 runs on the new BlackBerry 10 operating system much like Z10. This phone is ideal if you decide to go by the old-school look. Of all, the only reason to buy this phone is for the keyboard because there are much better options. 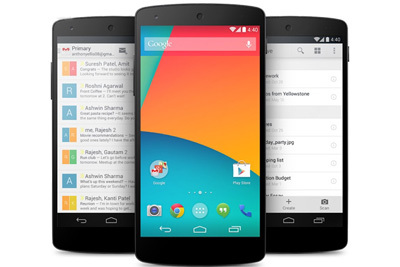 With the Nexus 5 came the Google debuted Android version 4.4 named as KitKat. The phone is lighter with floating user interface elements and this time with a more refined look. The icons are bigger, the fonts look better, and the phone’s dialer is much improved. Again, the KitKat running on the Nexus 5 gives users a premium feel. Entrepreneur,Life Learner Husband and Father.Proven leader in digital strategy, marketing, attribution and marketing analytics. Passionate believer in user experience and the building of community.